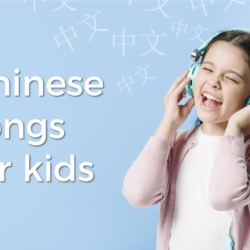 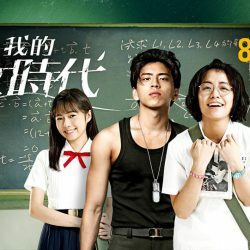 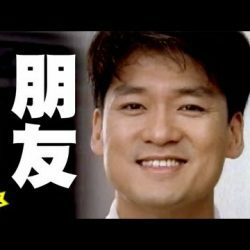 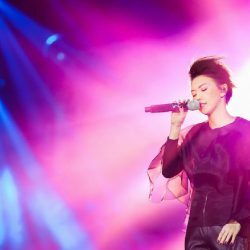 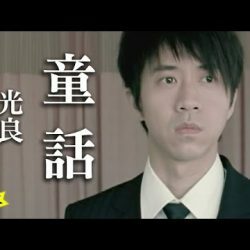 Chinese music blog from TutorMandarin. 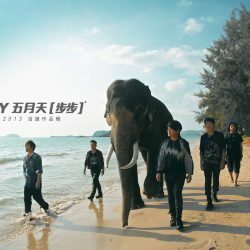 Chinese songs, Chinese lyrics, Chinese music and more. 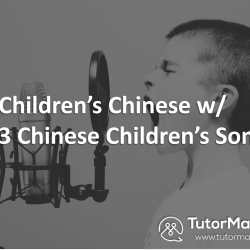 Come learn Mandarin through the beauty of song and professional instruction.